..."We have already enjoyed looking through our photos so many times with different family and friends and are sure we will continue to ejoy them for the rest of our lives. 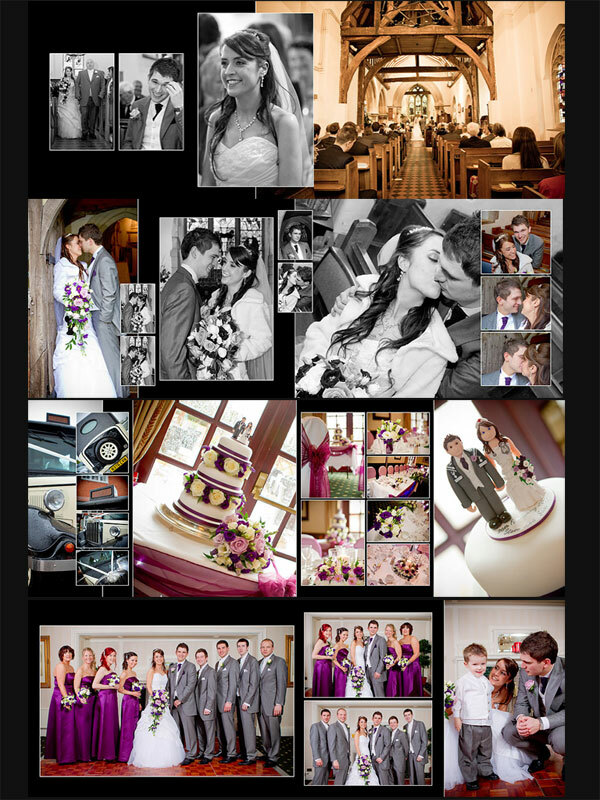 It really is more than a photo album with so many moments captured and the fantastic design, layout and printing doesn't compare with anything else we, or any of our family and friends have seen before..."
Certain to impress and professionally designed to last for generations. Spacebar productions offers the GraphiStudio collection. These Italian hand-made albums are a story book of your wedding day. 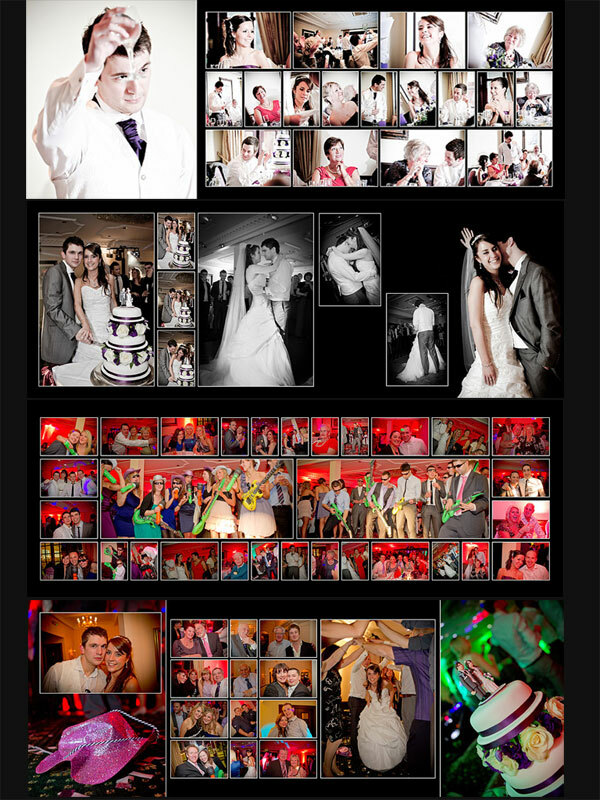 Every wedding book we produce is created to last forever, preserving your memories, emotions which filled your day. 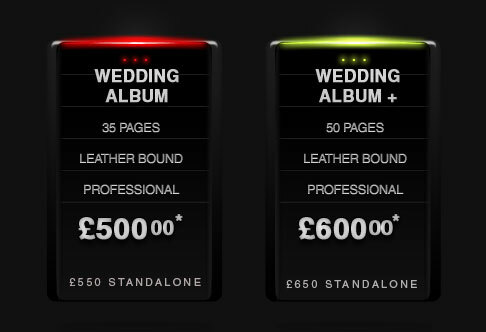 The wedding book is a 25cm x 35cm album (portrait, square or landscape), including your choice of cover from a range of leather, metal, silk or acrylic finishes. The albums are made in Italy and carry a hallmark of exceptional quality. 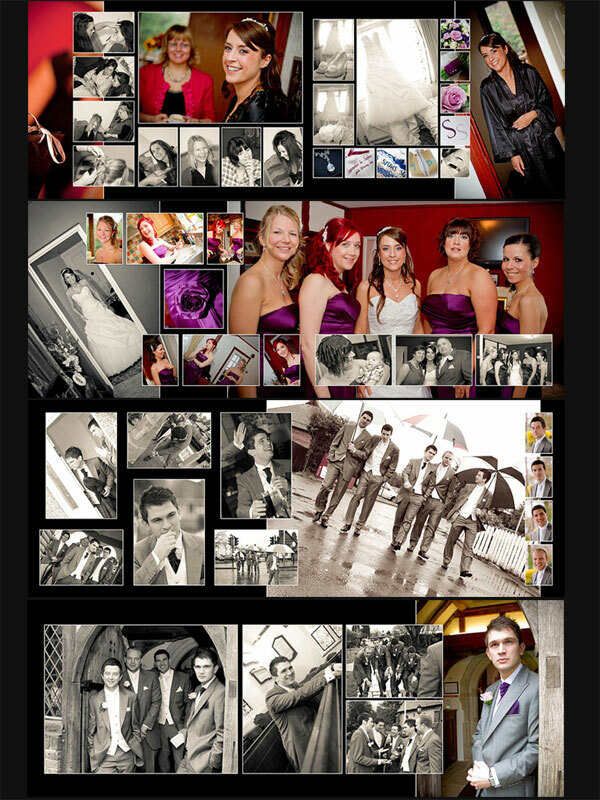 Your wedding book will be custom-designed by us with a contemporary layout that tells the story of your day form bridal preparations to the fantastic reception party in true reportage style, a stunning collection of graphic effects is applied and the book is then created by Italian designers.